N.’s parents originally took her to the Blood Transfusion Hematology and the Dermatology Hospital in Ho Chi Minh, where doctors diagnosed her with a skin infection and prescribed her several drugs. 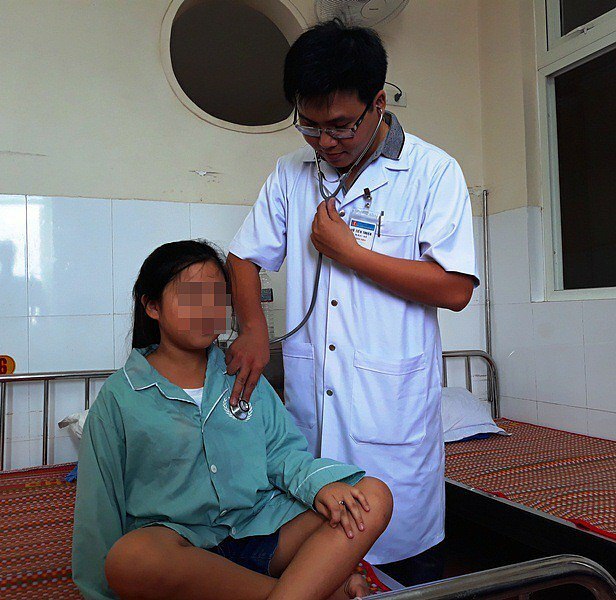 However, the treatment did not seem to help at all, so the family, who hails from Vietnam’s Gia Lai province, took her to Quy Hoa National Leprosy Dermatology Hospital, in Quy Nhon. Hematidrosis is extremely rare, so rare, in fact, that some people don’t even believe it exists. However, cases of hematidrosis have been reported since ancient times, and even though there is much we don’t know about it, this is considered a real medical condition. What limited knowledge we have of hematidrosis points to extreme stress and life-threatening situations as the main causes. 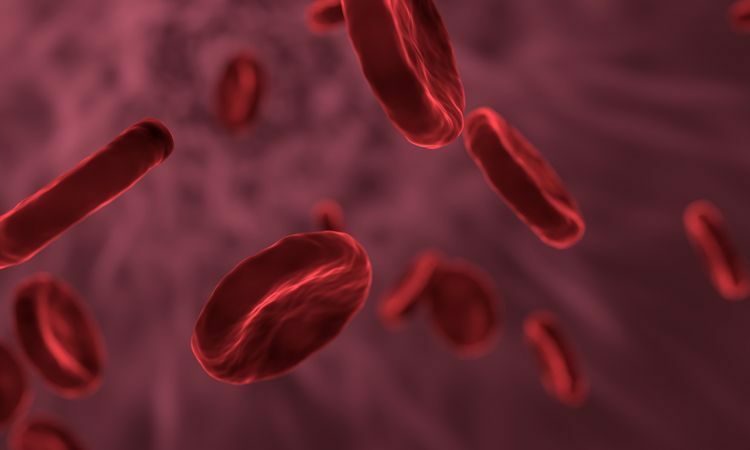 Apparently, in certain situations, capillaries – the smallest blood vessels in our body – can rupture, causing blood to exit through the sweat glands. Because we know very little about this condition, there is very little that doctors can do to treat it. In this 11-year-old’s case, doctors at Blood Transfusion Hematology and the Dermatology Hospital, have run tests on all of her major organs, all of which came out normal. For the time being, they are trying to reduce the girl’s stress levels, hoping that this was the cause of her “blood sweat”. 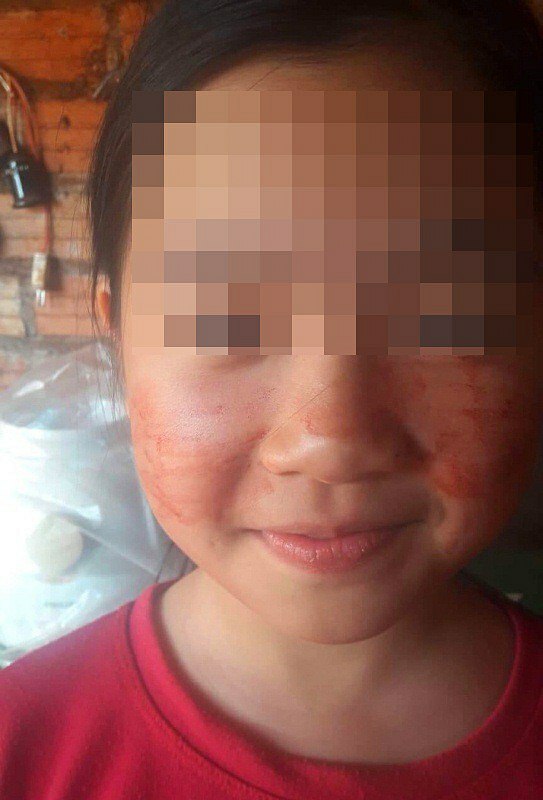 Saigon Online reports that when testing N.’s blood, doctors found only white blood cells, but no red blood cells, but it’s unclear if this is connected to the girl’s condition.